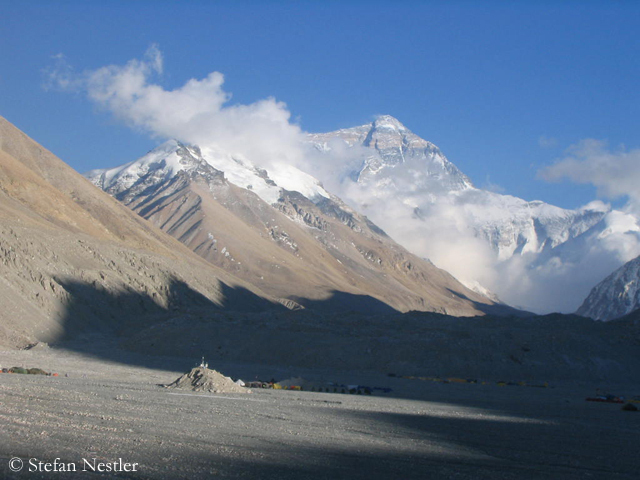 For comparison: The Nepalese government requires 11,000 dollars for Everest in spring and 1,800 dollars for the other eight-thousanders in the country. However, this is the “naked” permit, while in Tibet some services are included, such as transportation to the base camp or the services of the liasion officer. Nevertheless, slowly but surely the expedition prices in China and Nepal are converging. 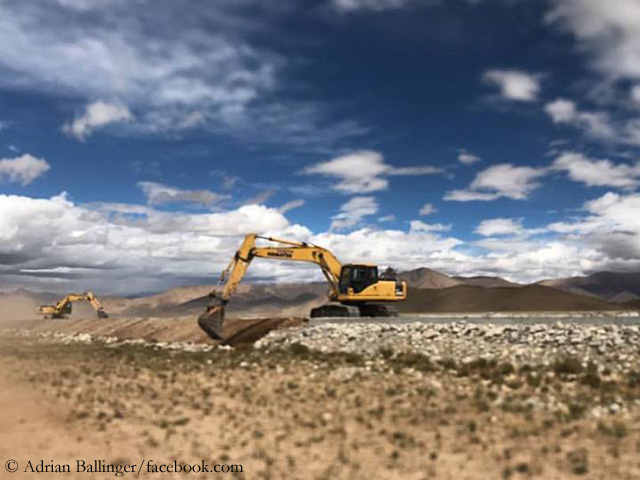 The Chinese authorities are investing massively in infrastructure in Tibet. 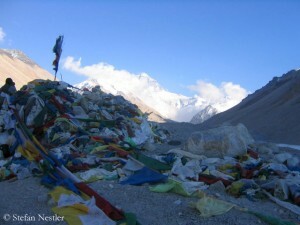 The road from the capital Lhasa to the 5,200 meter high Everest Base Camp – formerly on many sections only a dirty road – has meanwhile been paved completely. “As a tourist attraction, it’s one of the coolest roads I’ve seen anywhere on the planet,” the US expedition operator Adrian Ballinger enthused in spring 2016. In the town of Gangkar, also known as Old Tingri, a huge mountaineering center is to be built by 2019, including a landing site for helicopter rescue flights. In Tingri, also an incineration plant is currently being built, the Swiss expedition operator Kari Kobler writes to me. Within three to four years there should be a railway connection close to Shishapangma Base Camp, Kari adds. 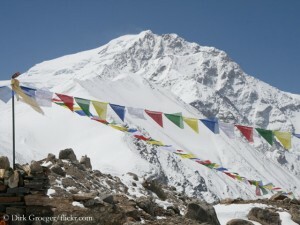 The 61-year-old is an old hand on the Tibetan side of the Himalayas. 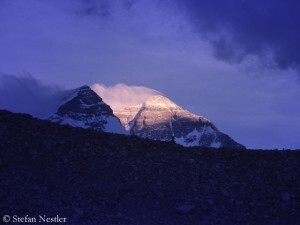 Kobler has been organizing expeditions there for many years. Kari believes that the big changes will take place only in the coming years. “Up to now Everest has been very quiet, and we had an almost familiar relationship on the north side,” says Kobler, referring to the lower number of peak climbers, “only about 30 percent of the guests on the south side”. However, corruption is still a big problem, says Kari: “It’s incredible how autonomously Chinese politicians are operating in Tibet.” Shouldn’t the Tibetans be autonomous in China, according to the official version of the government in Beijing?